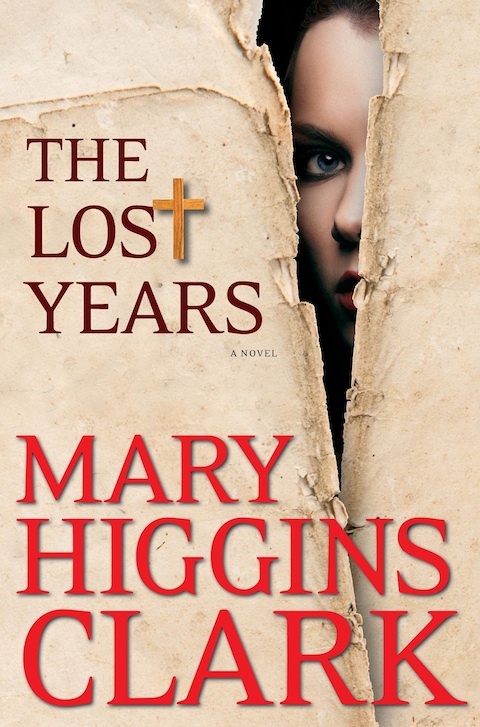 This is the first book that I have read by Mary Higgins Clark and while I have heard that she is a talented author, this book didn’t wow me like I wanted it to. I did enjoy the book and the mystery had me guessing and paying close attention to what was happening with all the characters but it reminded of the old Murder She Wrote TV show. LOL! I just kept shaking my head to the fact that an old lady was getting more dirt than the lawyer and police. The plot was interesting. I never once thought that the wife did it. I could understand why everyone thought that she did and I’m sure the author wanted the readers to think so too, but it just didn’t fit for me. If she had and some diabolical plot was revealed, the story would have been a winner for me. But as the story progressed, I realized that wouldn’t be the outcome. There were just too many obvious players in the game to create any suspense for me. It didn’t take me long to know where to point the finger. When the killer was reveled, it wasn’t a big shock, more like an “oh, ok” feeling. The host of characters was kind of boring. To me neither had personality enough for me to label anyone a favorite. Not one made me want to know more about them or look forward to future scenes. At times I found myself flipping back pages to remember who was who and their significance to the story. The only thing that really interested me about their conversations was the background they gave about the letter because I’m a big fan of biblical conspiracy theories. Overall, I did like the story and probably will read more of Ms Higgins books. I’ve been told that her earlier works are real page turners.